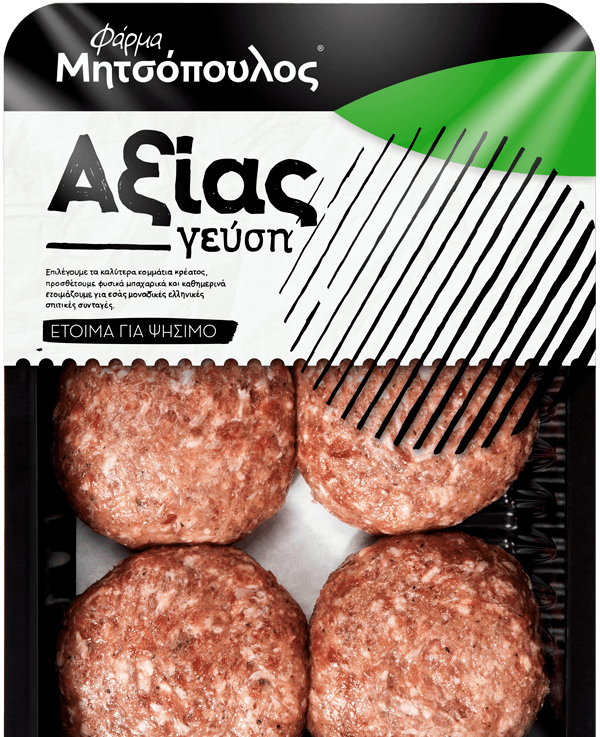 The mixed meat burgers, made of pork and beef mince, are exceptionally tender and have a rich taste of both meats. 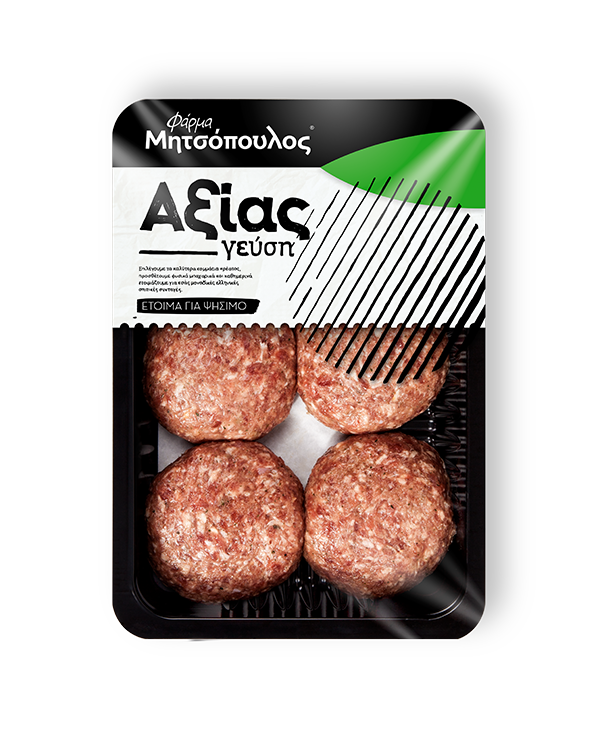 Combing pork and beef meat, we introduce this remarkable, deliciously juicy burger. This burger can be easily fried in a pan, grilled or broiled. Serve it with grilled vegetables, rice or patotoes.